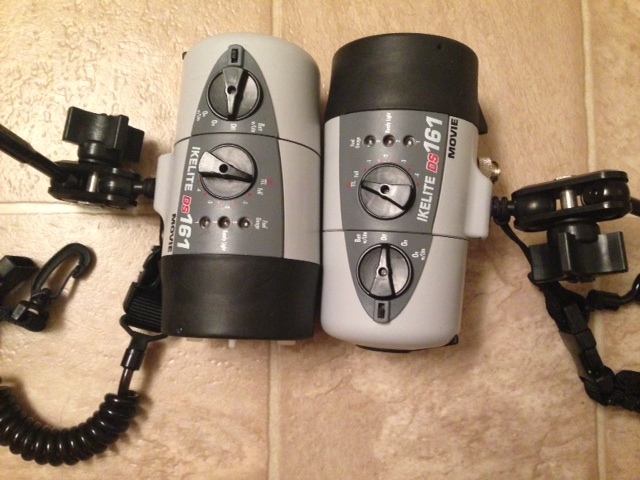 Two ikelite strobes, used less than a handful of times and only once in salt water. 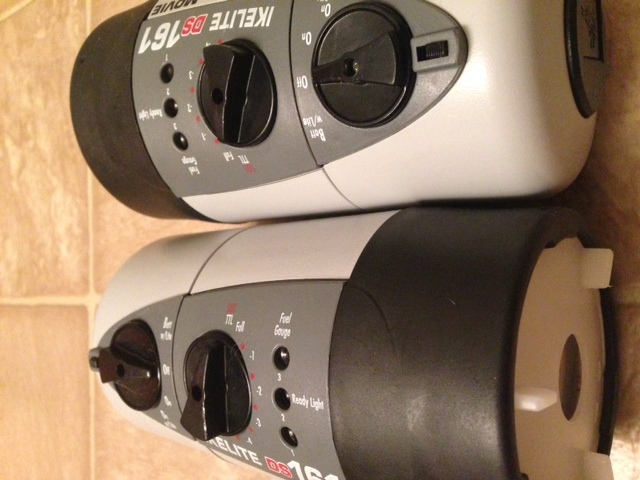 Had these with my Ikelite housing, which I also recently sold. These lights are amazing. I paid >$2500 new for these. Asking $1600 for the pair. They come with one dual cable, one single cable, both arms (as shown in the photos), and 2 battery chargers. Buyer will pay shipping and insurance (cost will depend on location). I am interested in the strobes. If these are still available, please PM me, and we can discuss the sale details. Are they still available? VERY interested! They are available - PM me if you're interested in buying them. P.S. sorry it's taken me so long to respond.